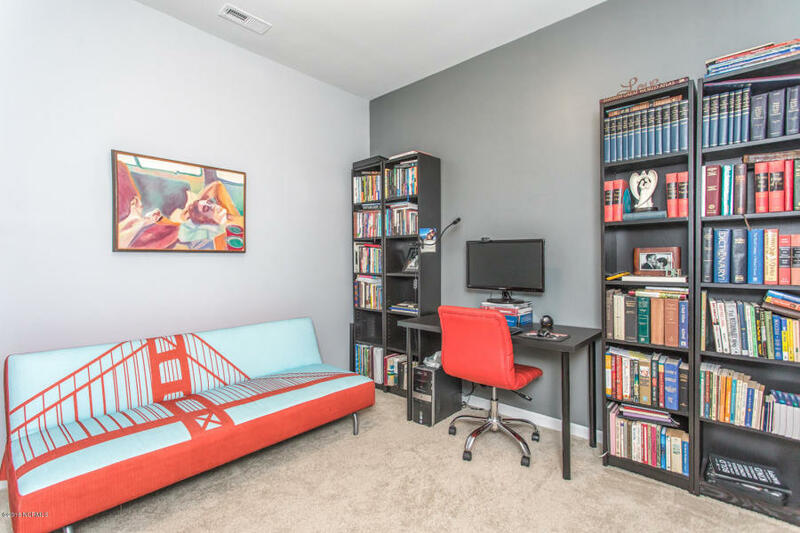 After a surprise job transfer, 628 Cambeck Drive SE is back on the market! This beautiful home is move-in ready and only $226,000. 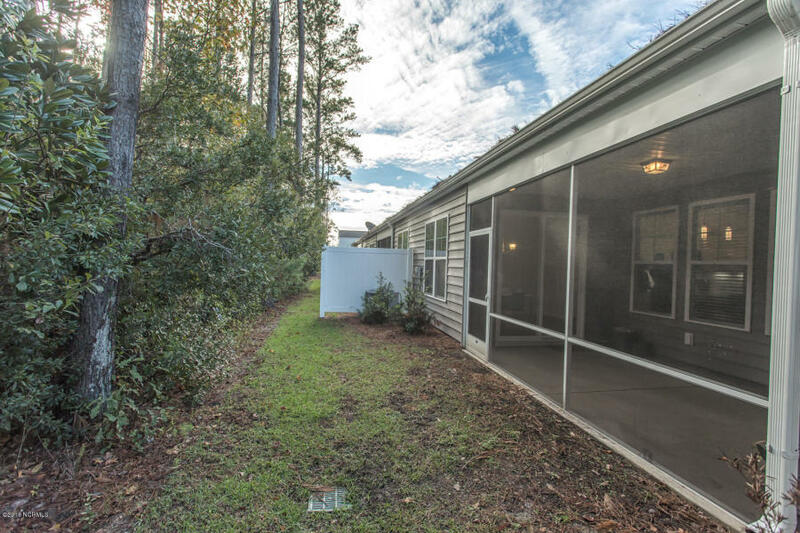 For more photos and information about 628 Cambeck Drive SE 2, Leland Click Here. 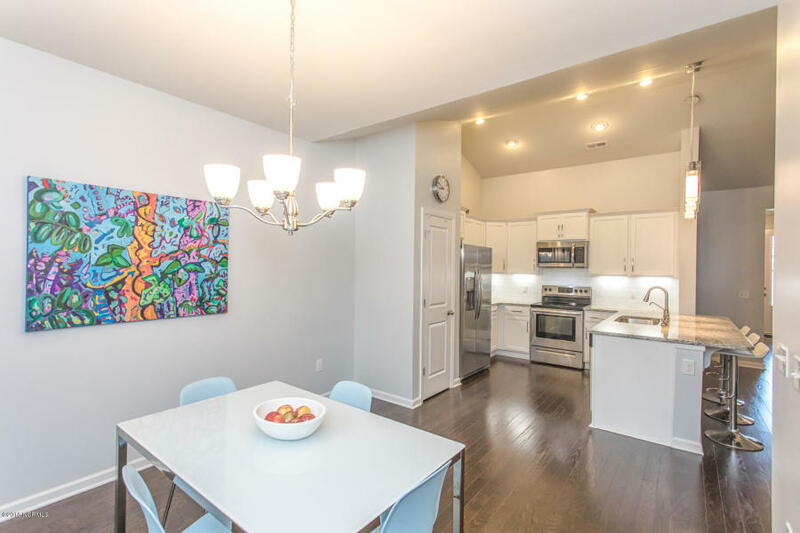 What Are The Features of 628 Cambeck Drive SE 2? 3 Bedroom and 2 Bathroom Home for Sale! Step in and you'll feel like you are in a model home. 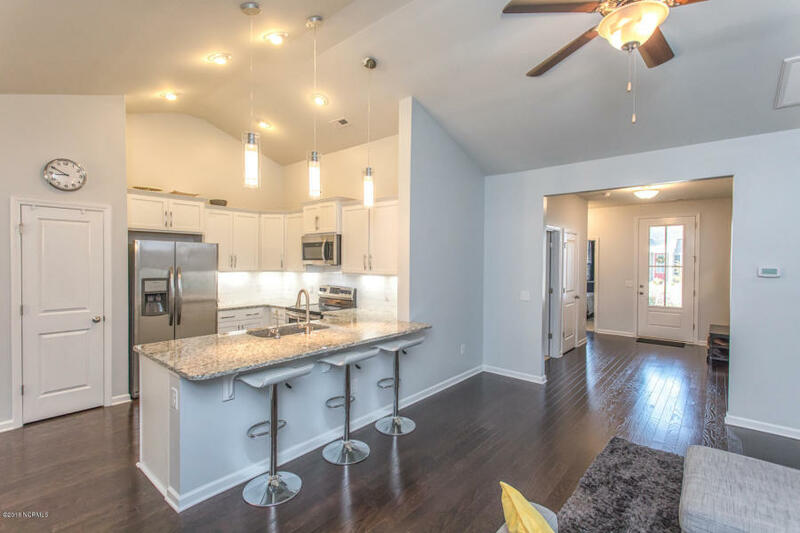 Pack your bags and get ready to move because you're going to love this move-in ready home! 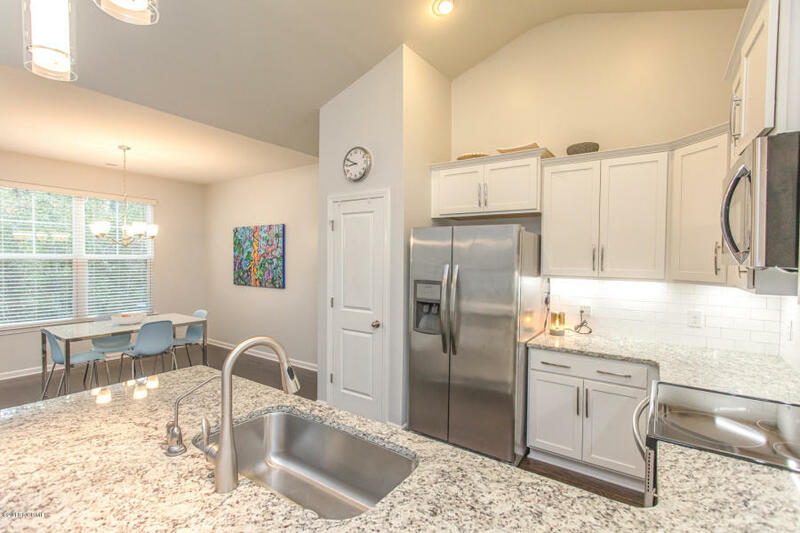 628 Cambeck Drive SE kitchen has a granite counter and overlooks the living room. Great Living Area with Natural Light! 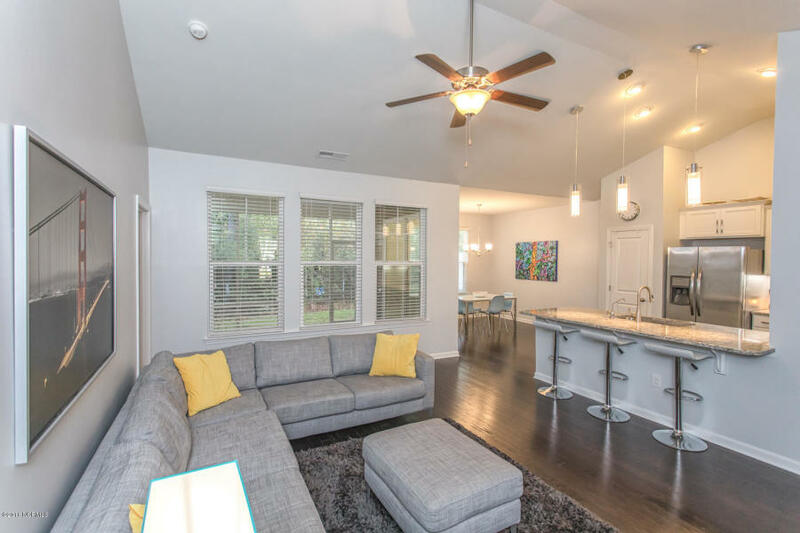 628 Cambeck Drive SE has a great open floor plan between the living area and kitchen, with plenty of natural light coming in! Master Bedroom and Bathroom with Walk-in Closet! 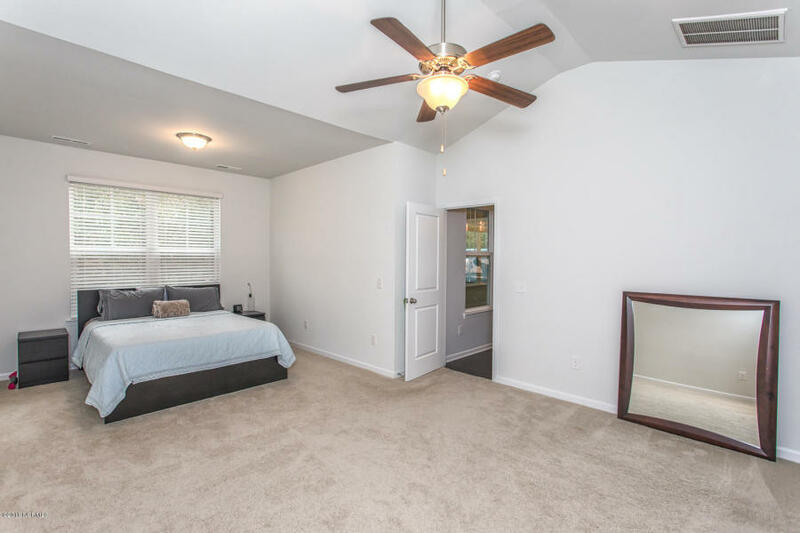 628 Cambeck Drive SE's master bedroom can easily fit your king size furniture. 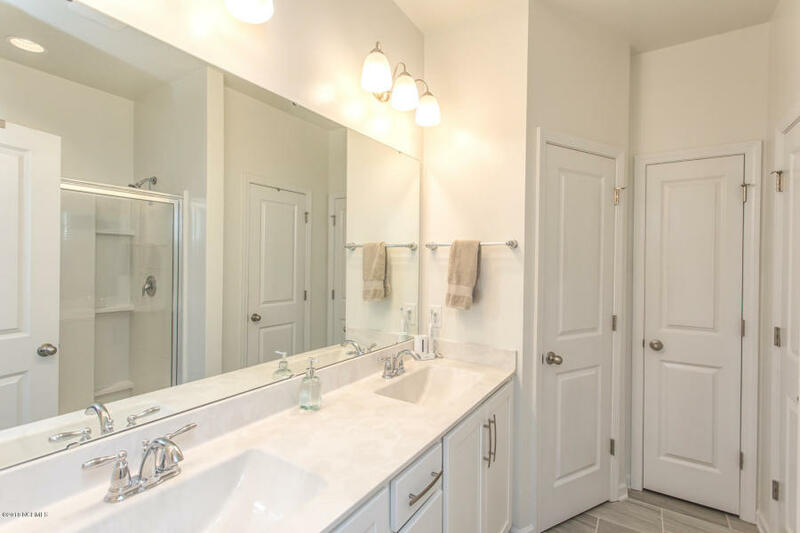 Master bathroom has a separate tub/shower and huge walk-in closet. 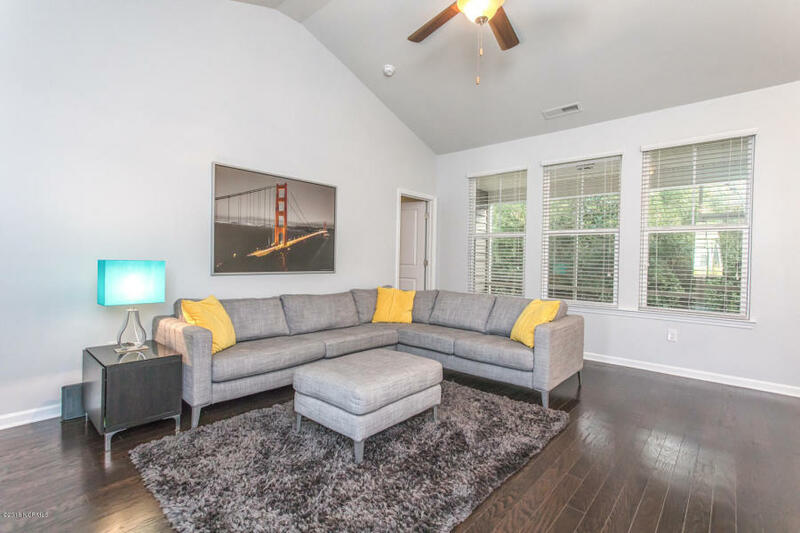 Look at this great Bonus Room! 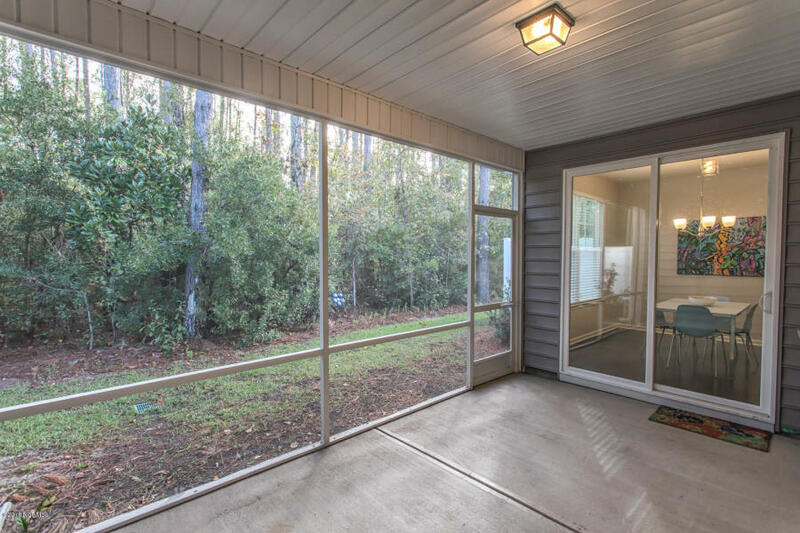 628 Cambeck Drive SE has a large screened-in porch overlooking a private woods area. Hawkeswater at the River has a clubhouse and pool. There are no townhouses being built anymore and most homes are for sale at a lot higher price. 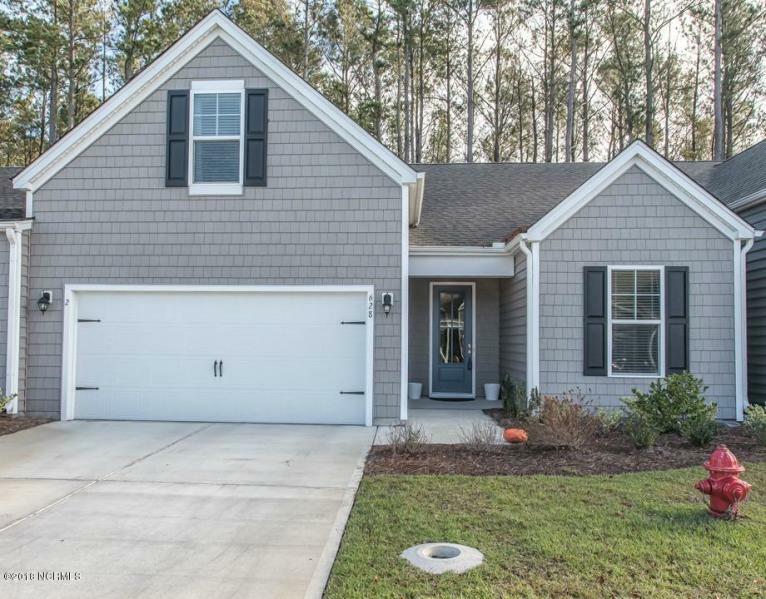 Schedule a private showing tour of 628 Cambeck Drive SE 2, Leland, NC 28451. Contact Regina Drury 910-239-1396. For more homes for sale in Leland, Click here.